Follow these friendly guidelines to find the right sofa for your space. Learn the basic guidelines before you shop, certain factors come into play when searching for your perfect sofa. 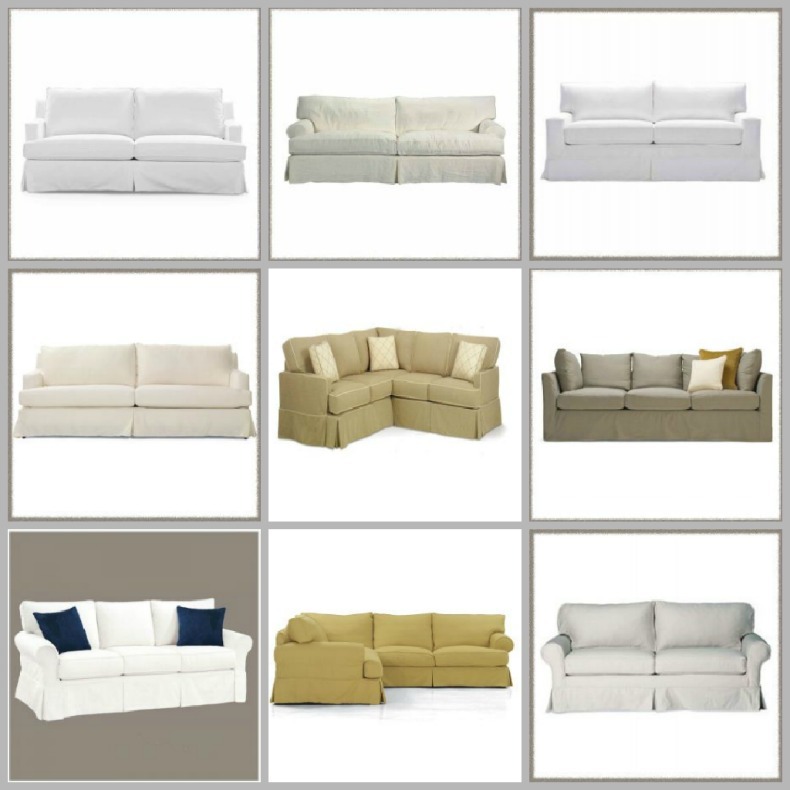 Determining use of sofa before you shop will save you from making a poor choice. What will you use your sofa for? Relaxing, reading, or watching TV? Will it be used only occasionally in a formal setting? Use deep seating for a very tall person and for someone with bad knees, shallow seating and a tight back make it easier to get up. Remembering this will ensure a good fit sofa. Choose a shape that serves the purpose for your sofa best. A sofa for comfort and relaxation can be deep and cushy with loose pillows. A sofa with arms lower than the back is versatile for both formal and informal settings. A camel back sofa has shallow seating, and a tight back making it better in a formal setting. Sectionals come in many configurations and shapes, and are good for cozy, conversational settings. The size of your room is the best guide for the size of your sofa. Make sure the sofa doesn't take over the room or stop the flow of traffic. To ensure the right size sofa make sure to measure the entire room, especially the wall it will sit against, before you go shopping. Arranging furniture is about using empty space around your furniture to create a flow. 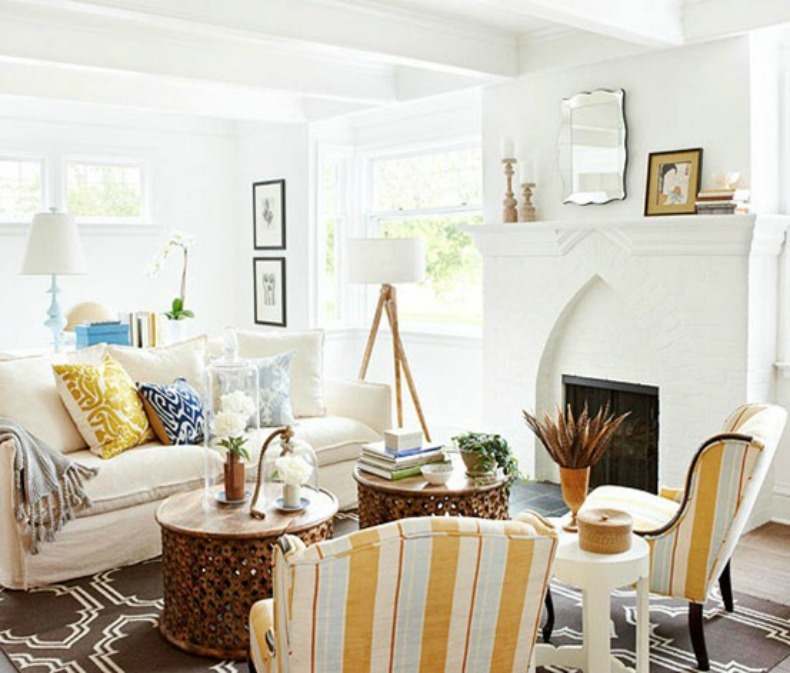 Foot room between sofa or chair and edge of coffee table: 1'.6"
Floor space in front of chair or sofa for feet and legs: 1'.6" to 2'.6"
Coastal slipcover sofas for every special room in your beach house. Coastal seaside slipcovered furnishings you will love.